Courtesy of Mark Rochester, Berkshire Hathaway HomeService. Directions to property: Canyon Rd, south on Camino Del Monte Sol, right on El Caminito to Camino Ranchitos. 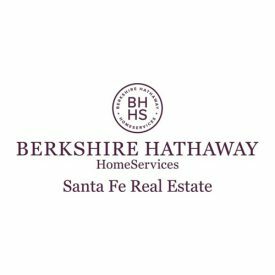 Please, send me more information on this property: MLS# 201900152 – $1,898,000 – 858 Camino Ranchitos, Santa Fe, NM 87505.